Kick this notion around and see if it registers with you. When it comes to finances, North Carolina is just like your family, and your family is just like Radio Shack, and Radio Shack is just like the Town of Kinston, and the Town of Kinston is just like Greece. No, I don't mean they are all broke. I mean that each of the aforementioned entities must find a way to rake in as much, or more, revenue than they spend or each will eventually end up insolvent and maybe in bankruptcy court. Did you notice that I included a household, a business, a local government, a state government, and a country? All households, businesses, local governments, state governments, and countries like Greece share a common financial constraint - they are users of money, not issuers. Notice too that I did not mention the United States among this group. Not all countries are subject to the financial constraints of Greece and the other entities I named. The US government, like Japan, China, Brazil, Australia, and some others, but unlike Greece, is the sovereign issuer of its country's currency, the US dollar, and despite artificial debt limits and the (mostly hollow) threat of inflation, the US government can always create as many dollars as Congress desires. The upshot of that simple notion is that the US government can always pay any debt, regardless of size, as long as that debt is denominated in US dollars. It also means that a federal deficit is not in the least bit scary. It also means that federal taxes and federal borrowing are not necessary for funding federal spending, not when the country has the ability to create and issue dollars. In fact, the US does not actually borrow, but that's a topic for another post. A US dollar, you see, is nothing more than a federal government IOU, payable not in gold or silver or a fresh-killed chicken, but in only another federal IOU. Unlike your IOU or your neighbor's IOU, everybody in the USA and in many other countries gladly accepts federal IOUs (that is, dollars). What does it cost the federal government to issue an IOU? Nothing. Sure a dollar is a federal liability, but guess what else it is - an asset to the holder. In fact, all US dollars are private sector financial assets. If the government did not spend, or if it took back in taxes all its spent dollars (otherwise known as a balanced budget), then we in the private sector would have no money to spend, save, and invest. Thus, for the sake of a growing and healthy private sector economy, especially in times of money shortages, low demand, and high unemployment, the federal government should consider spending more and taxing less. Federal debts, remember, are also private sector dollars. Without one, we would not have the other. 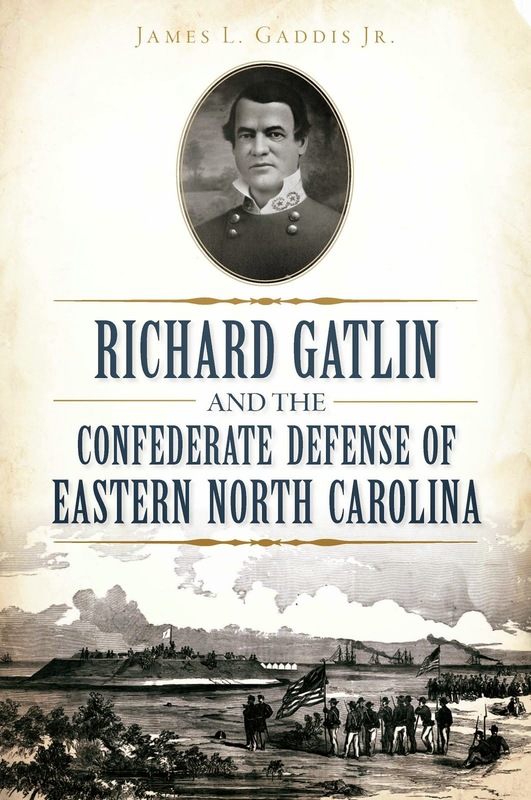 Who Was Richard Caswell Gatlin?